From Trollhunters to Castlevania, Justice League Dark to Resident Evil: Vendetta, we’ve seen some very impressive animated horror lately, and it looks like the next awesome animated pic coming our way is Starship Troopers: Traitor of Mars. 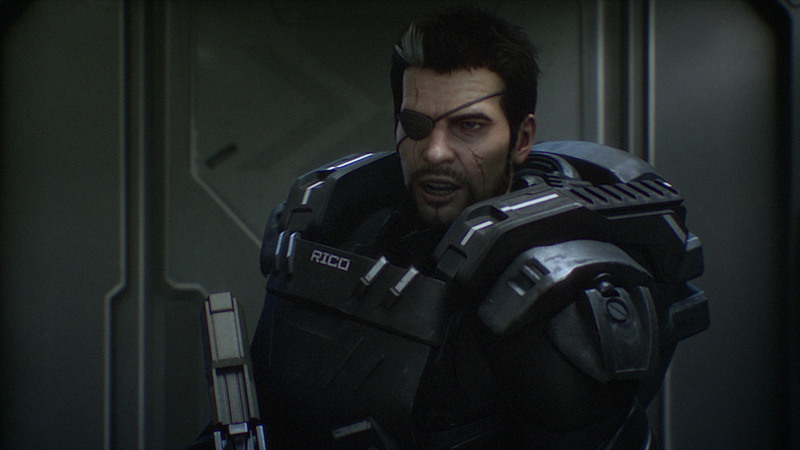 The trailer looks gnarly, and Casper van Dien and Dina Meyer are back to lend their voices to the production as characters Johnny Rico and Dizzy Flores, respectively. It’s got real promise. You can catch this flick on the big screen, but your chances are extremely limited. Starship Troopers: Traitor of Mars will screen just one night in select theaters on August 21st. Check out the trailer below, and prepare for what could very well end up being the best Starship Troopers since the original! Johnny Rico has just been demoted and sent to a small satellite station on Mars whilst the Federation attacks the bugs’ home planet. While trying to train his new recruits on this remote quiet station, the bugs show up in a surprise attack but the Federation’s Fleet is too far away to help. It’s up to Rico and his Troopers to save the planet and uncover how the bugs made it so close to home.